In a farm field near Port William, in the Machars region of Dumfries and Galloway, are the Drumtroddan Cup and Ring Marked Stones. The stones are recumbent lying flat on the ground, but their sloping surface is covered with these ancient cup and ring carvings. 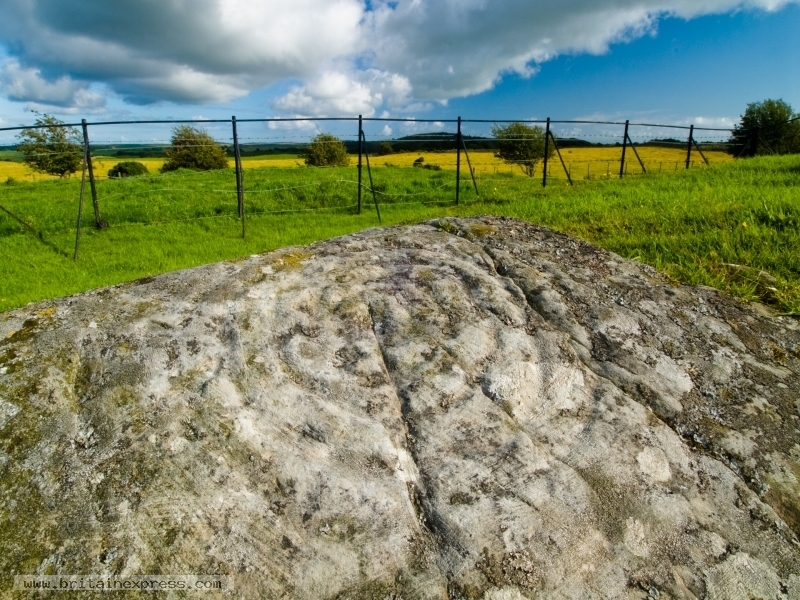 Just a short distance away is the Drumtroddan Standing Stones, an alignment of several stones in a row. To get this photo I lay flat on the stone and waited for the sun to highlight the carvings. 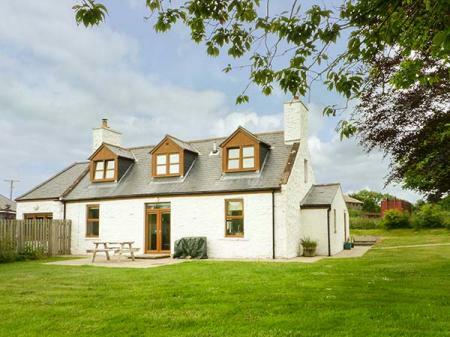 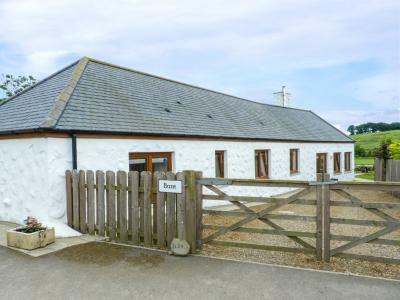 This semi-detached barn conversion is one of two near the owner's property near Port William and sleeps four people in two bedrooms.